Just the other night, I had the pleasure of popping into State Street Provisions to catch up with some family friends visiting from across the pond. 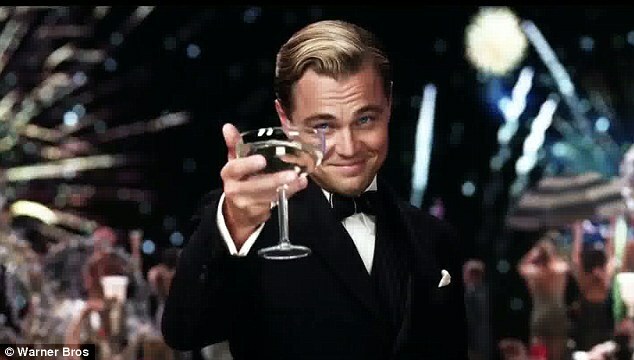 Apart from a lovely evening with even lovelier company, I was most pleased to find that the glass of bubbly I ordered came served in a coupe rather than a flute, and I felt like I was time-machined back to the 1920’s. 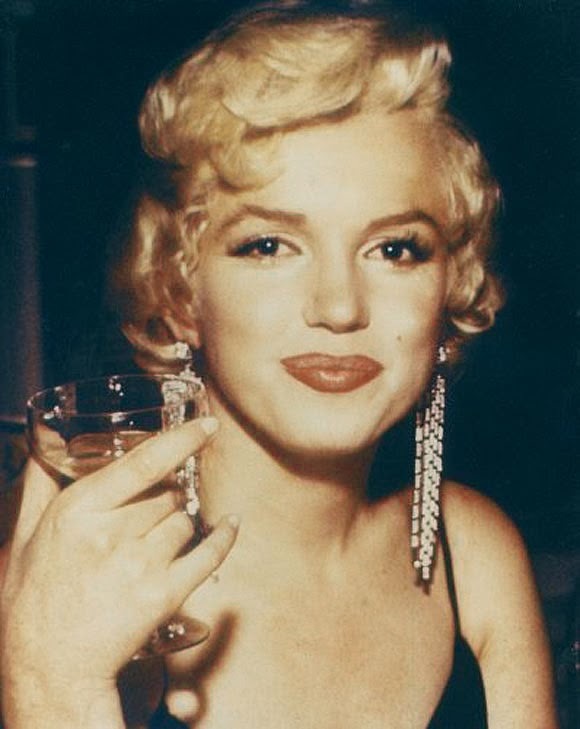 The image of Leonardo DiCaprio as Jay Gatsby raising his champagne coupe in a toast permeates my mind, as do old photos of Marilyn Monroe delicately clutching the same and raising it up to her perfectly rouged lips. 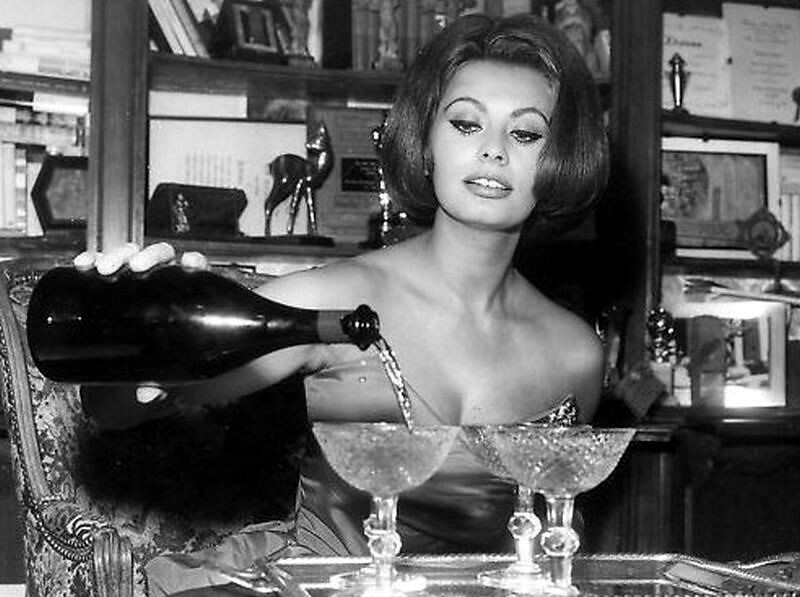 History always repeats itself, and I vote that we bring back champagne coupes as our go-to glassware for our bubbly. While flutes may radiate modern stylishness, coupes exude classic elegance. Legend has it that the original shape of the coupe was modelled on the left breast of Marie Antoinette. As a nod to this, a restaurant in London even created coupes modelled from the breast of renowned supermodel Kate Moss. The Brits do love a good tradition! 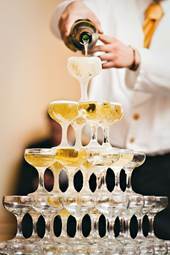 Plus, call me extravagant but I’m partial to any glass with which one can create a champagne tower. It’s the adult version of a chocolate fountain, and if that doesn’t get you excited, well…you’re probably not invited to my next party.